If you are searching for a good reliable Neutral Bay electrician, look no further than Staywired Electrical. Our experienced and qualified Neutral Bay electrician team can take care of all your domestic, commercial and industrial electrical needs. Our expert electricians provide you with the information you need to be able to make an informed decision, whether it’s for an extra down light, through to major industrial electrical safety upgrades. 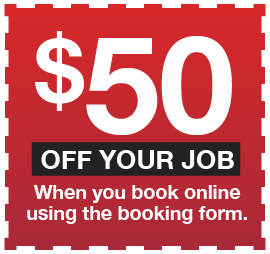 With our local Neutral Bay electrician, Sydney Electricians won’t be needed to make you wait around for hours and be charged excessive call out fees. It’s all available locally at a reasonable cost! 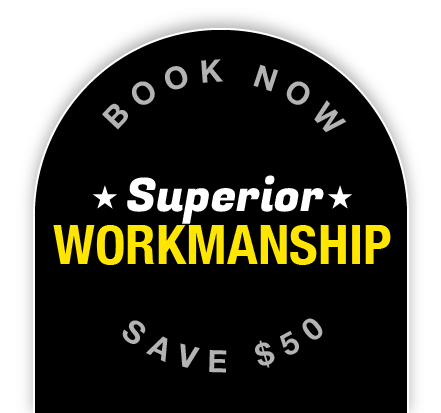 Staywired Electrical provides you with peace of mind electrical work by offering the guarantees of on time service, a full clean up promise and friendly, a qualified and insured Neutral Bay electrician to complete your electrical job. If you find yourself experiencing a power outage, find exposed live electrical wiring or any other sort of electrical emergency, don’t panic. 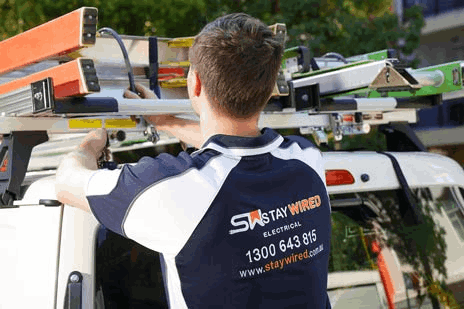 Our Staywired Electrical Neutral Bay electrician team provide reliable, fast response 24 hour emergency electrical services throughout all of Neutral Bay and its surrounding suburbs. Our professional Neutral Bay electrician team is ready to go in fully stocked service vehicles and are ready to deal with any electrical emergency that you may find yourself dealing with from blown fuses to weather damage. Whether you require lighting, electrical safety check or a complete electrical upgrade, our Neutral Bay electrician can carry out all your domestic requirements quickly and efficiently. We offer indoor domestic services including home automation, installation of lights, dimmer switches and down lights, bathroom heat and exhaust fans, ceiling fans, sensor lights, security lights and power points. With safety as our number one priority, our team can protect your home and family with safety switches, home safety inspections, surge protection, smoke alarm installation and testing, electrical fault finding and switchboard upgrades. We also provide installation of electric hot water systems, electrical maintenance and renovations, pool and garden lighting and telephone and data cabling. Our Neutral Bay electrician team are also proud to offer commercial electrical services for your business. We get the job done quickly and Staywired Electrical offer the following commercial services including electrical fit-outs for your business, installation of lighting, power points, switchboards, interactive smartboards, data and phone cabling, and emergency lighting and fault finding. Our qualified Neutral Bay electrician team can also look after switchboard maintenance and replacement, and installation of essential business equipment including data racks and data points. The technician rang 30 min ahead of his arrival and arrived in the time frame his office quoted. Clear explanation of rates and what he was doing. VERY pleasant to deal with and through testing of his work. Excellent. I got Marz and he was informative, polite, and thoughtful. He was willing to work with me through the whole problem. His service was everything you want in a transaction and was worth every penny and more.